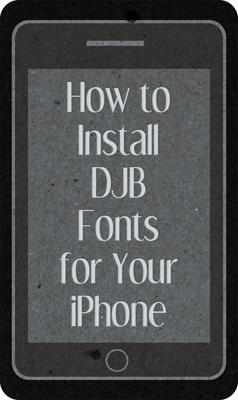 This tutorial is for instruction on installing the DJB Brewhaus Special font. It is the only font available at this time to use, but more are coming soon! Open Cydia on your jailbroken device search for “bytafont” and install. Go back to Cydia and search ‘brewhaus’, select it and click install. Select “yes” when the prompt appears. 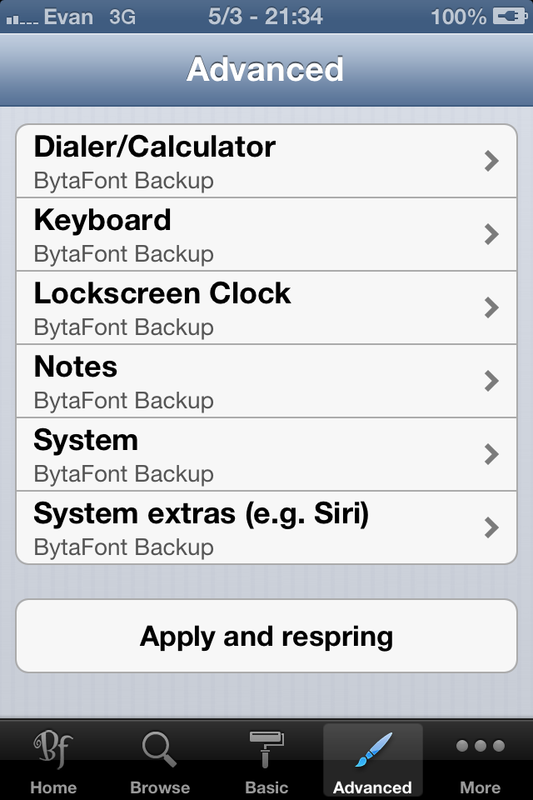 Your device will respring and Darcy’s font will be everywhere bytafont adjusts your font. If you wish to pick and chose where Darcy’s font appears go to the “advanced” tab on the bottom. 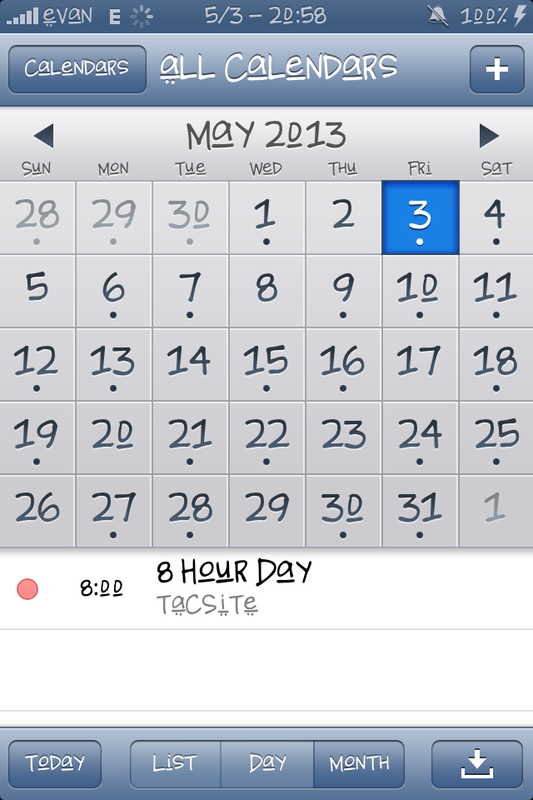 Select the places you wish to see Darcy’s font on your device and then click “Apply and respiring”. See the preview below. In the event you need to change back to the original setting, here is how to restore the default font. click “yes” when the prompt appears. 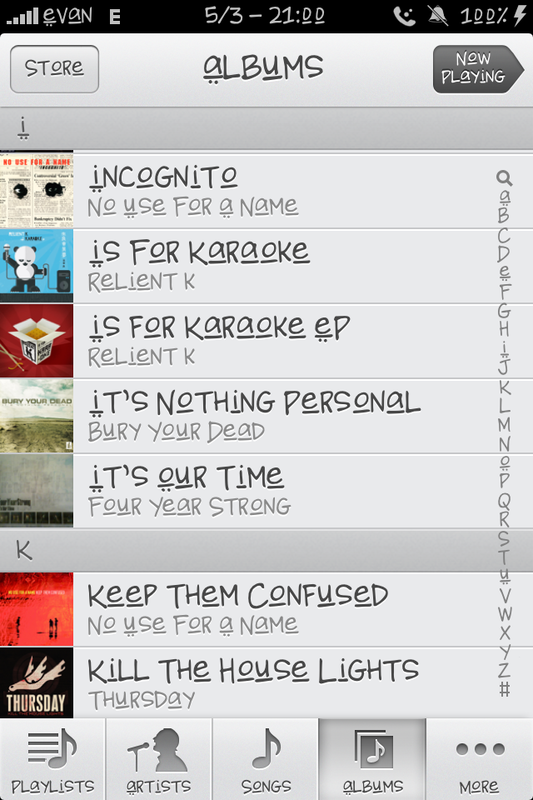 This will restore the default font to your device. *Disclaimer: I enjoy serving a vast audience of font users. I am not a jailbreaking expert, and I’m not playing one on this blog post (but there are those in the vast interwebs who might have an answer for you!). I am not giving advice on the merits of jailbreaking or instruction on how to go about jailbreaking. If you choose to jailbreak your device, you accept the inherent risk associated with it. I am not liable for anything that may go wrong during the jailbreaking or restore process.